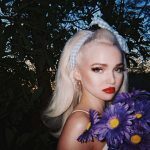 Dove Cameron Online || Dove-Cameron.Org || Your Ultimate Fansite For Everything Dove! 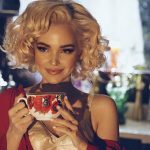 || With largest Dove Photo Gallery with over 20,000 images! 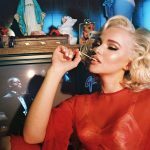 » Blog Archive » [Photos + Interview] Dove Cameron for Galore Magazine.